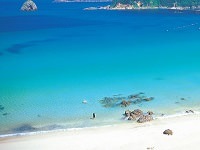 One of the most famous spots for early hanami is the town of Kawazu on the east coast of the Izu Peninsula, where the local cherry trees usually start blooming as early as late January. 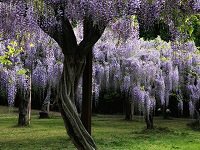 Because of the relatively early bloom compared to other areas, the Kawazu Cherry Blossom Festival is a yearly event held between early February to early March in Kawazu. 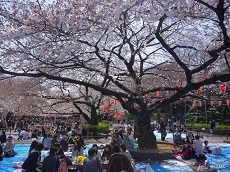 The event celebrates the flowering of the unique Kawazu Cherry Trees and brings up to two million visitors a year. 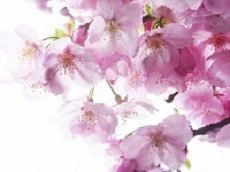 While the Kawazu cherry trees begin budding around the start of February, the Kawazu cherry blossoms also have a longer lifespan than the common varieties that bloom in March or April. 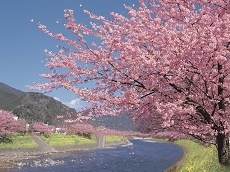 The cherry blossom season in Kawazu usually lasts over one month from late January to early March. 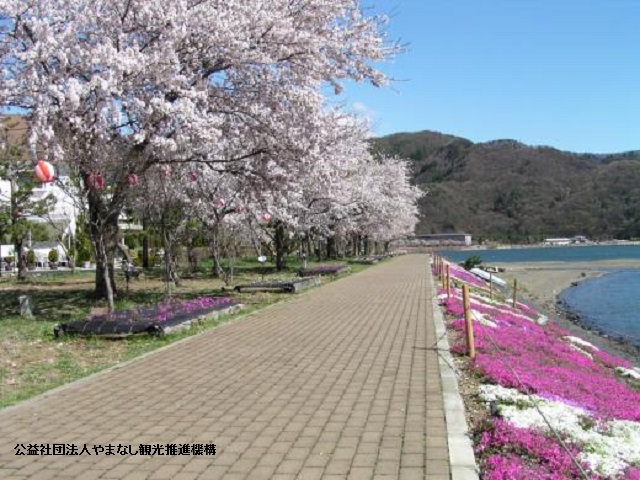 Thanks to this, tourists have a longer period as to when they can see the sakura bloom in Kawazu. 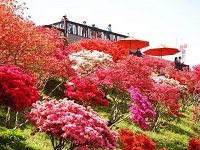 It is fair to note that the temperature can play a roll in speeding up the blooming process. 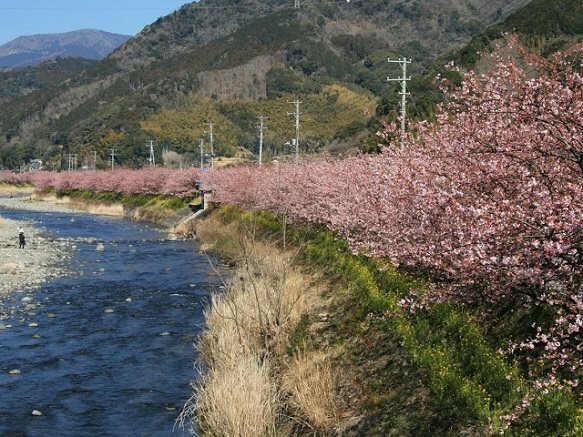 The festival takes place along the Kawazu River, where the Kawazu cherry trees were first discovered. 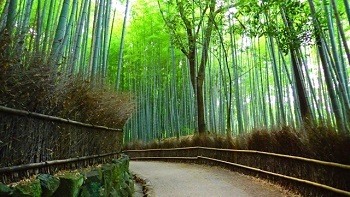 The seemingly endless rows of Kawazu trees stretch for about four kilometers from the town center down the river. 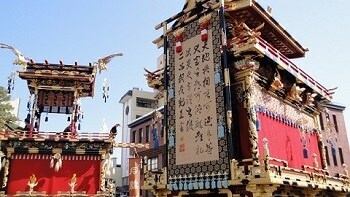 Along with the endless rows of cherry blossoms are yatai food stalls selling various snacks and local specialties. No Japanese festival is complete without a yatai stand selling authentic Japanese snacks. 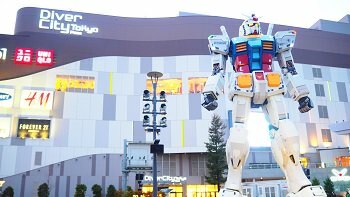 Another interesting aspect of the Kawazu Cherry Blossom festival is the night illuminations held during the earlier weeks of the festival between February and March. Given how popular illumination shows have become in Japan, it's no surprise the Kawazu festival uses bright lights to enhance the beauty of the cherry blossoms. 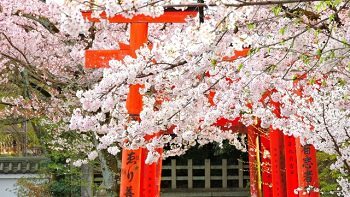 See the cherry blossoms early with the Kawazu Cherry Blossom Festival in February with Japan Deluxe Tour's flexible line of custom Japan tour packages, departing whenever you're ready!